JetSki Solutions uses only the highest grade materials for each application in our remanufacturing processes. Our enhanced specifications and processes are designed to eliminate all known failure modes in each specific part or sub-assembly. 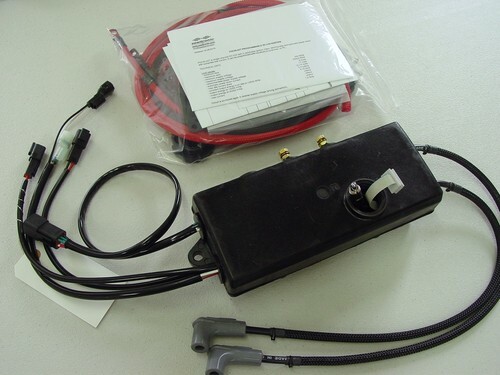 JetSki Solutions can restore or create a custom replacement for ANY model electrical box or electrical system, contact us for details. Short circuit and water damaged boxes are no problem!! Ready to ship your part for service? Click here. Need additional information? Click here.